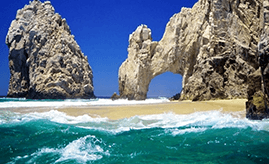 Kund Malir : Pakistan is the land rich with natural beauties extending from the North to the Arabian Sea. Pakistan has the widest variety of natural beauties of green peaks of Khyber Pakhtunkhwa to the deserts of Sindh and Baluchistan. Baluchistan “the land of Baloch” is one of the four provinces of Pakistan with many natural resources and hidden beautiful sceneries. 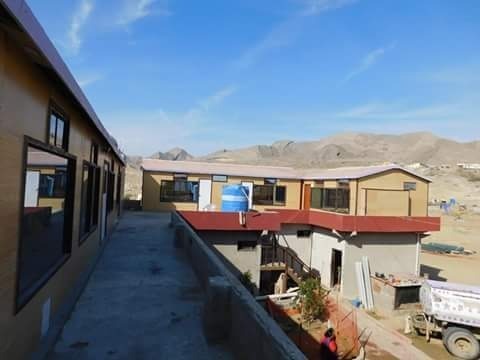 This province is mostly undeveloped and for this reason it mainly depend on its natural resources which include mainly consist of Natural Gas at the place of Sui. Beside this the Gwadar port is a new milestone in the development of Baluchistan. 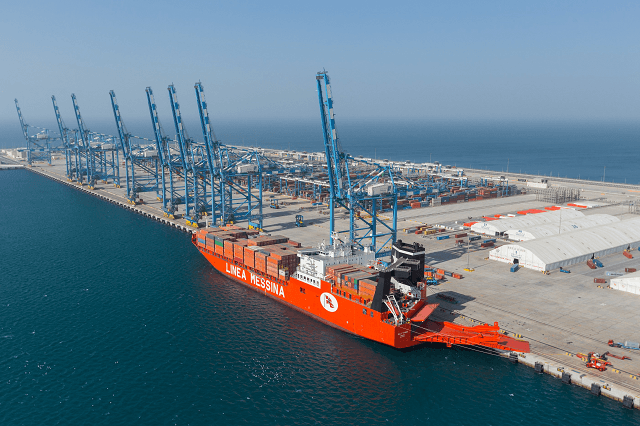 This port is the key of China Pakistan Economic Corridor which is a collection of developing projects between Pakistan and China. Baluchistan has a variety of sceneries from desert to beaches, from lush plains to green mountains of Ziyarat. The capital of Baluchistan is Quetta which is an important city of Pakistan. Baluchistan shares international border with Iran and Afghanistan whereas within the country it shares border with Federally Administered Tribal Areas (FATA), Sindh and Arabian Sea. The Arabian Sea is situated to its South. It is the largest province of Pakistan in terms of land and the most thinly populated province. 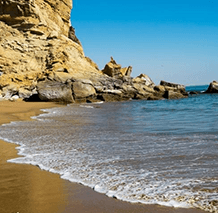 With many places worth visiting Baluchistan has the famous beach of Kund Malir. 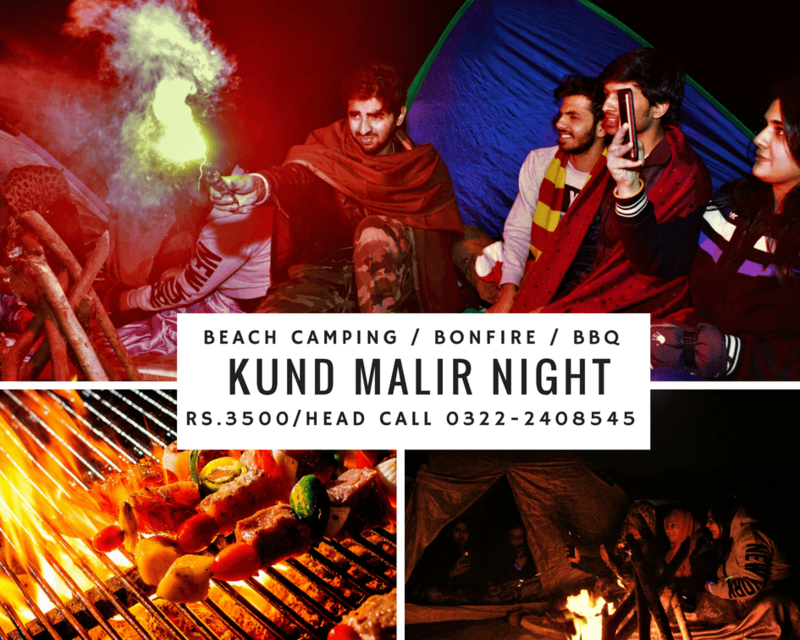 Kund Malir beach is located near Hingol. 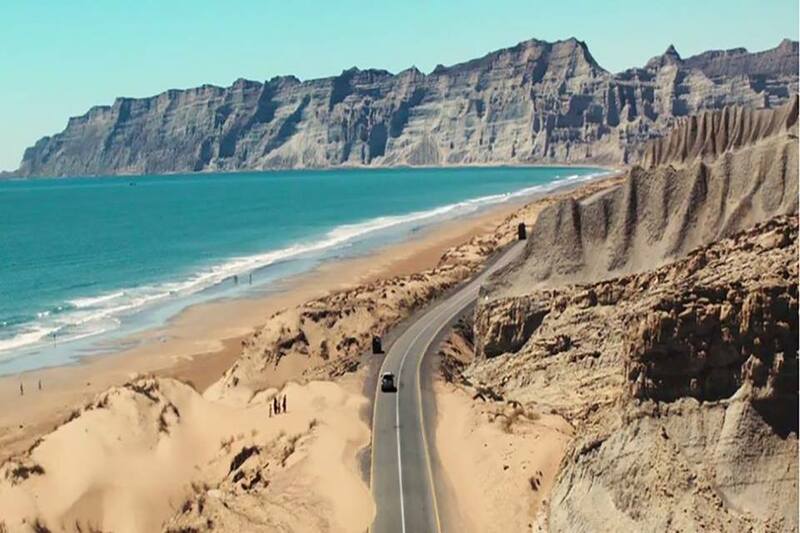 This beach is about 150 km from Makran Coastal Highway and it took almost 4 hours from Karachi, the capital of Sindh, to reach this beach. 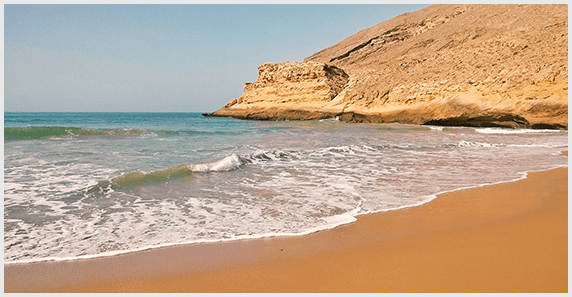 Kund Malir beach is a serene and soothing place to visit. Hingol holds the famous National Park of Pakistan which is about 1650 square meters. It is the largest national park of Pakistan and was established in 1988 to safeguard the existing wildlife in the province of Baluchistan. 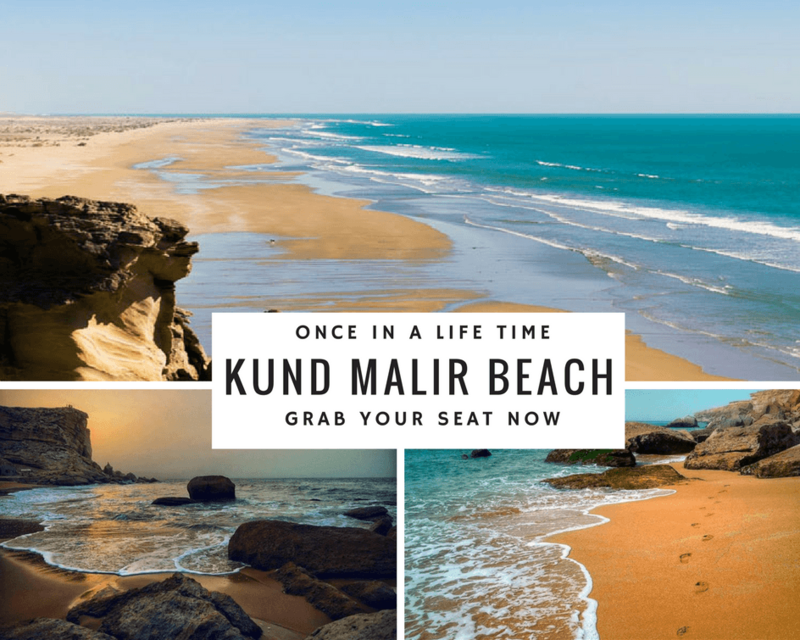 Kund Malir beach is considered to be one of the best beaches of the world with no proper facilities to attract tourist. 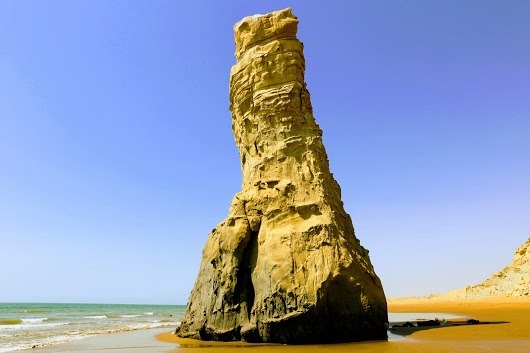 Kund Malir beach is a desert beach which also make it unique in some way. 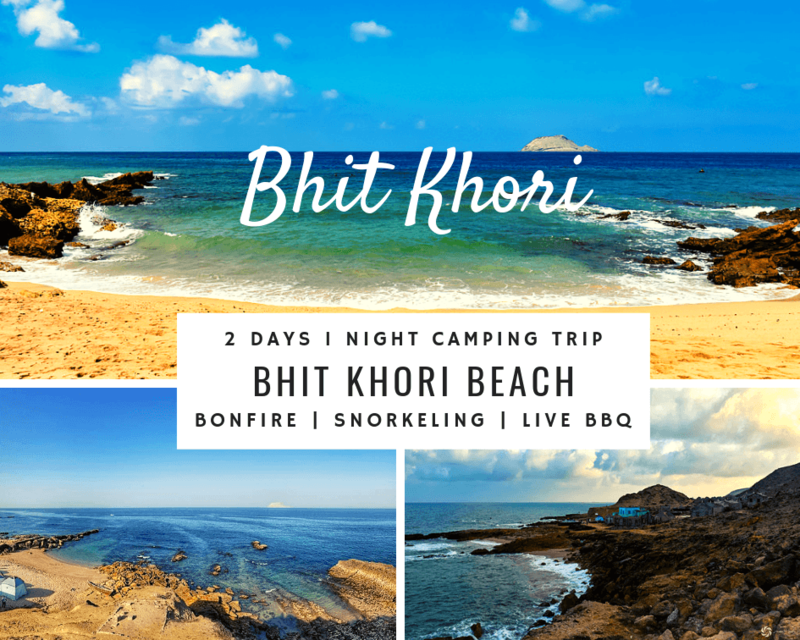 The way to the Kund Malir Beach is safe and well-constructed but it lack the basic facilities of life so one must take necessary items to enjoy the journey and embarrass the natural beauty. Best Value for Money 100% Satisfaction Guranteed!